Want to see the best parts of Toronto on a budget? 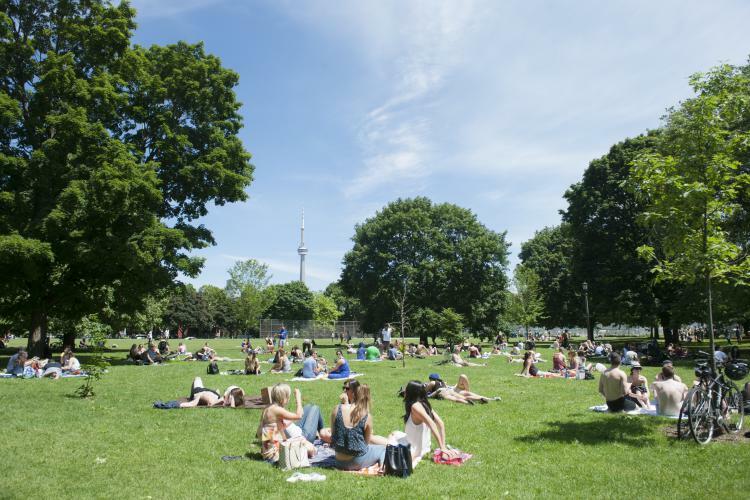 Our friends at Tourism Toronto have put together the perfect weekend itinerary for you! This charming district with cobblestone streets and cozy restaurants once housed Toronto’s whiskey distillery. Whatever your mood you’ll find everything from the city’s best hot chocolate to delicious bites on lively patios, all within walking distance. It’s also a great shopping spot so keep your eyes peeled for trendy finds. Head over to one of Toronto’s most beloved theatre companies for an evening of entertainment. Feeling existential? 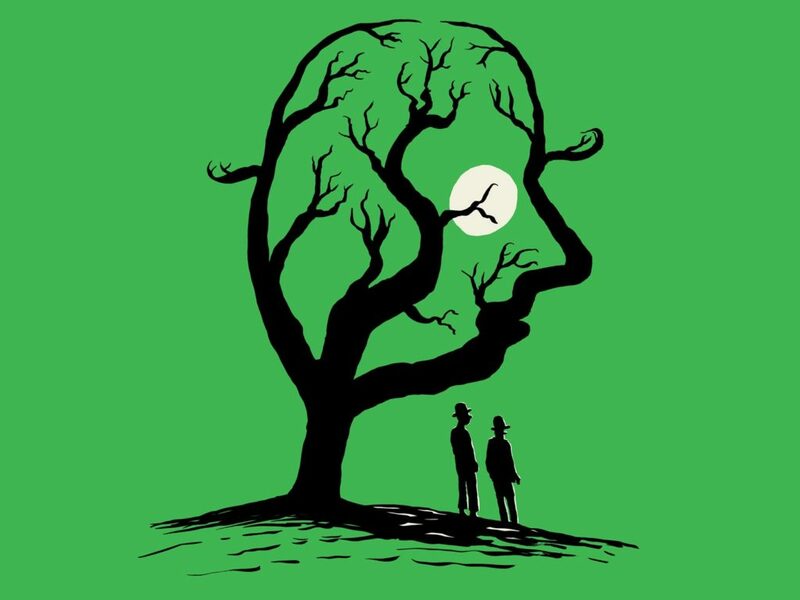 Then perhaps you’ll enjoy Samuel Beckett’s masterpiece Waiting for Godot, playing at Soulpepper from September 8th to October 7th. In the mood for something else? Toronto’s theatres have a variety of shows on TodayTix. Brunching in Bellwoods is a Toronto tradition, and there’s no better spot than the city’s iconic Lakeview Restaurant. Located on Dundas West, this 50’s themed diner serves everything from traditional eggs and bacon to burgers to giant milkshakes. Afterwards, you can walk it off in Trinity Bellwoods Park, just a little east down Dundas. 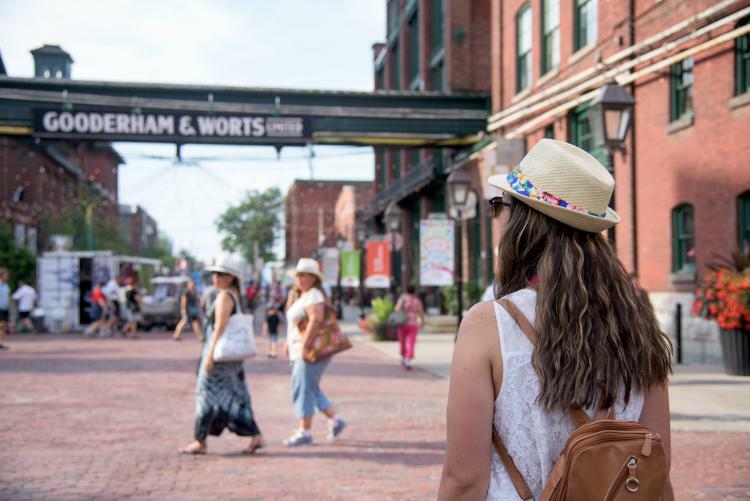 While the neighborhood may be called ‘Kensington Market’, it doesn’t usually feature a market (head to St. Lawrence Market for that) but instead features a variety of vintage shops, funky restaurants, and artsy venues. A great enclave for shopping and wandering, its vibrant locals and sights make for an authentic Toronto experience. 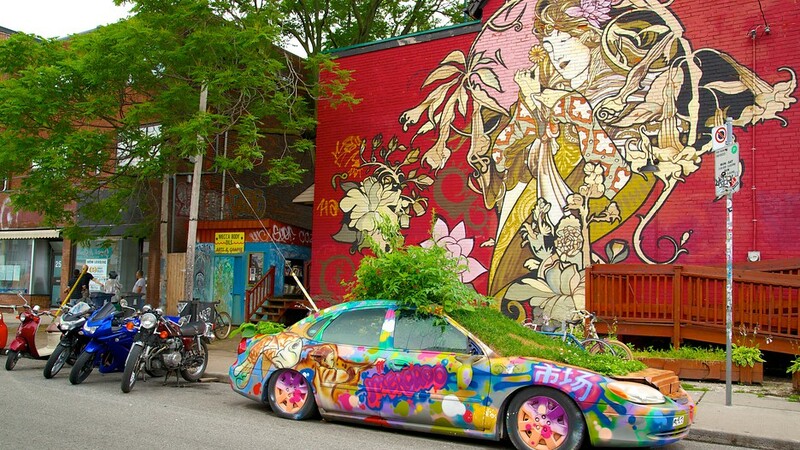 Don’t forget to snap a photo by the famous ‘Garden Car’. 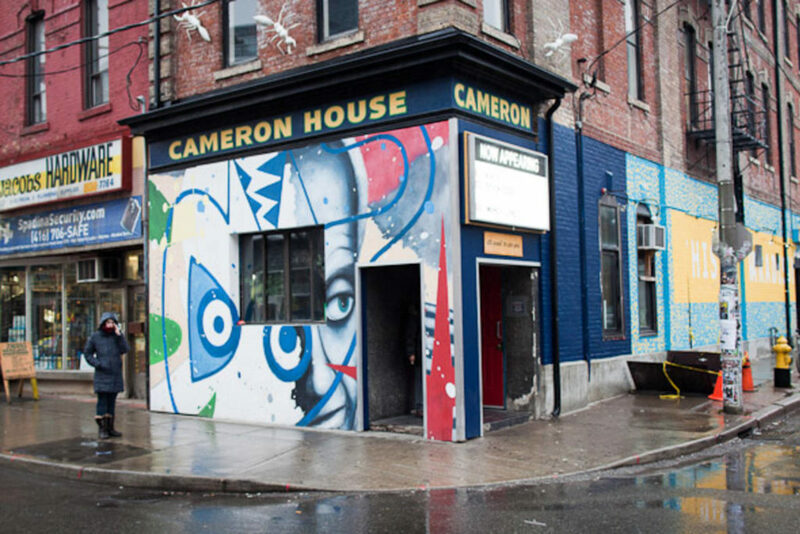 Toronto features a handful of iconic venues that cater to the city’s local musicians. 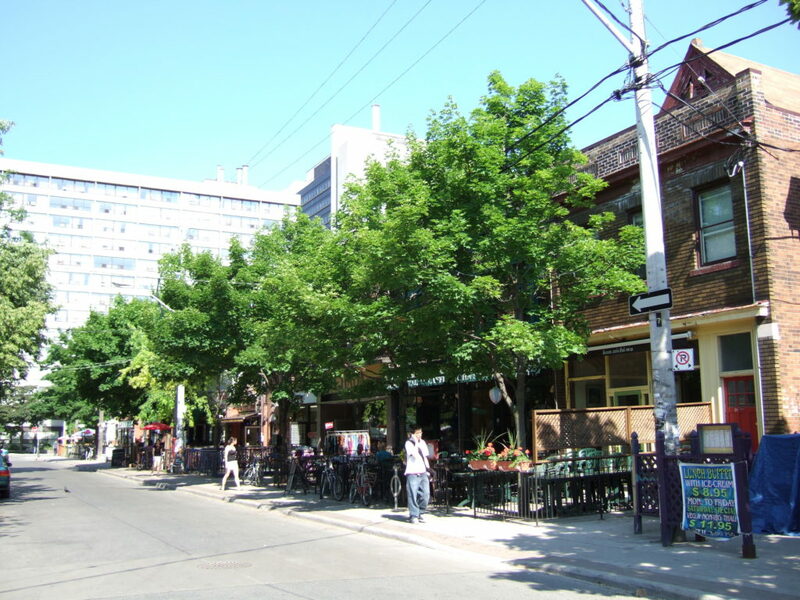 Choose from an eclectic array of bars that feature live bands: Lee’s Palace on Bloor with a history of famous acts, Horseshoe Tavern on Queen West and Cameron House (also on Queen West) are more intimate with a bohemian vibe, and Dakota Tavern (right on Ossington) has a more rustic, saloon-like aesthetic. 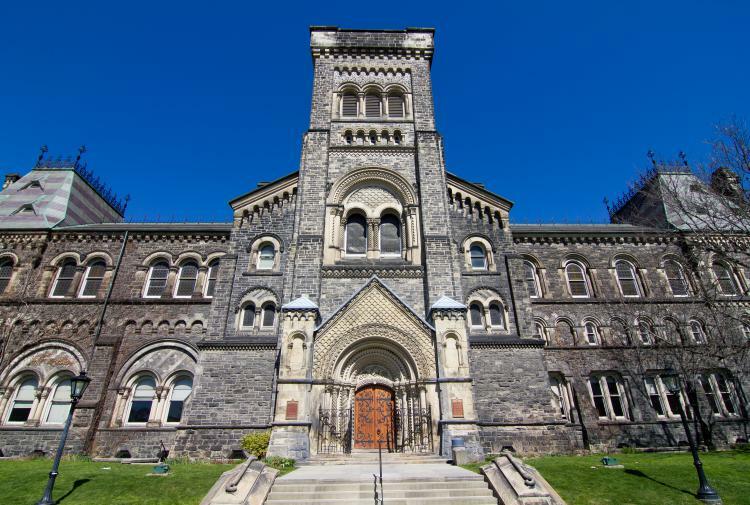 For a scenic walk with picturesque sights, you’ll want to explore University of Toronto’s grounds. With impressive buildings and a beautifully manicured campus, it feels like stepping into a Harry Potter scene. A relaxing way to spend a Sunday, you’ll get a glimpse into Toronto’s academic life. Keep an eye out for the campus’ artistic ode to Pokemon. One of the most anticipated events of Toronto theatre is the Shaw Festival. The exciting season runs through October, featuring a fascinating mix of plays and musicals. Highly recommended is the Canadian premier of the popular play The Madness of George III. 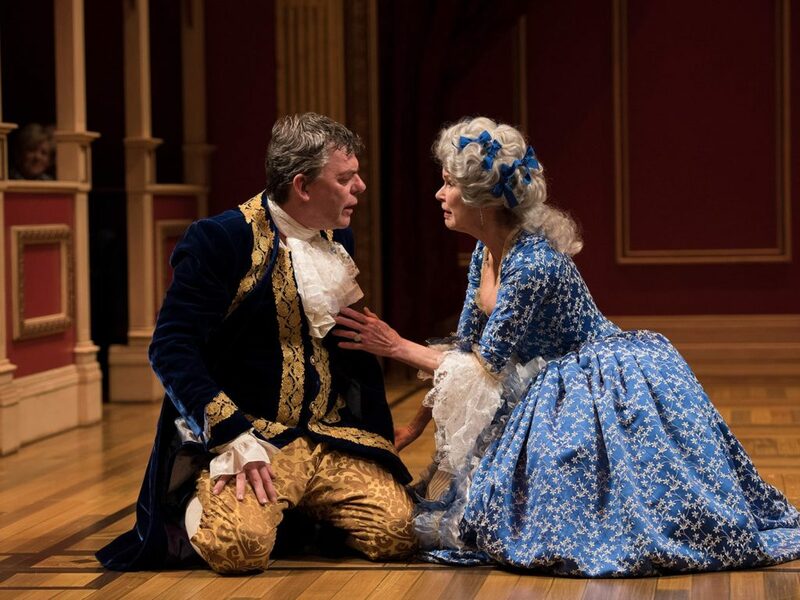 It’s a touching and funny account of King George’s life, playing at the Royal George Theatre! Depart from Toronto with the Shaw Express Bus (leaves at 10am) and get a $25 return with your Shaw ticket. Just east of Chinatown you’ll find the charming Baldwin Village, a.k.a. Baldwin Street, with a number of delicious dining options. You’ll have the choice of Mexican, Italian, French, and Vegan, however the Asian restaurants come highly recommended. A Toronto favourite is Kinton Ramen if you love noodles and authentic Japanese dishes. Bon appétit! If you have some more life left in you at the end of your weekend, you won’t want to miss a 9:30 showing of Sunday Night Live, the flagship show of Toronto’s Comedy Bar. 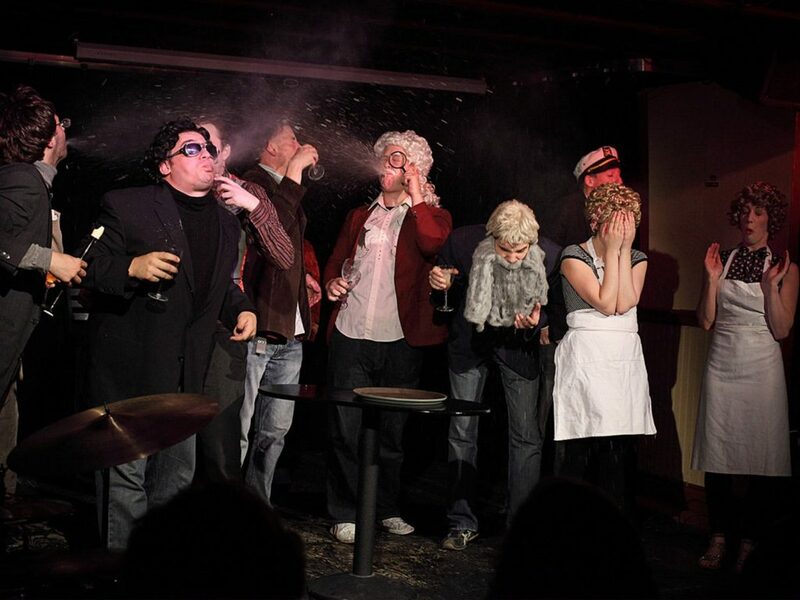 Written by and featuring The Sketchersons, a Canadian Comedy Award nominated and winning troupe, the show is modeled after Saturday Night Live. It features all-new sketches, live music, and a special guest host every week. Check out the shows available on TodayTix for even more exciting activities to fill up a weekend in the great city of Toronto. This itinerary was brought to you by Tourism Toronto.